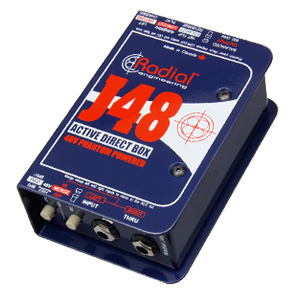 "The Radial J48s are the only DIs I can trust to sound the same from DI to DI. It's the only DI I will use." 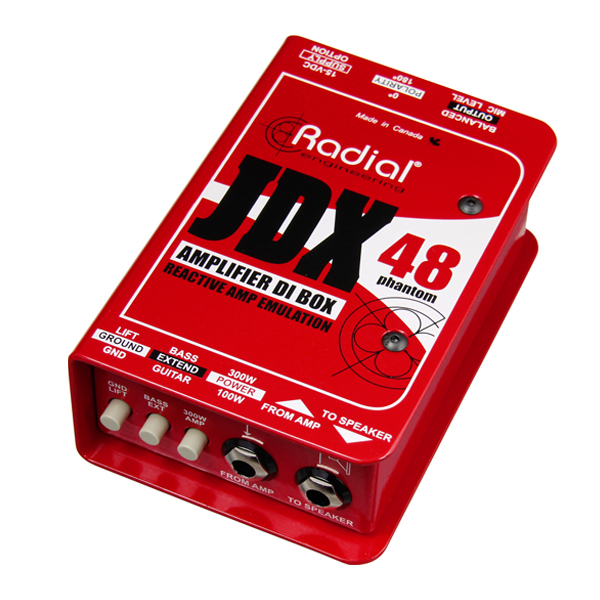 "The Radial JDX is almost too good to be true. The artists hear the sound they are playing and I'm not fighting mic coloration any more. 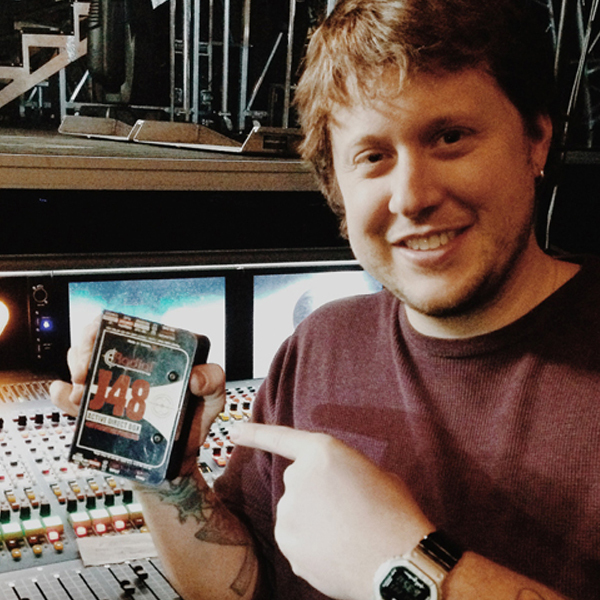 I just plug it in and turn it up."